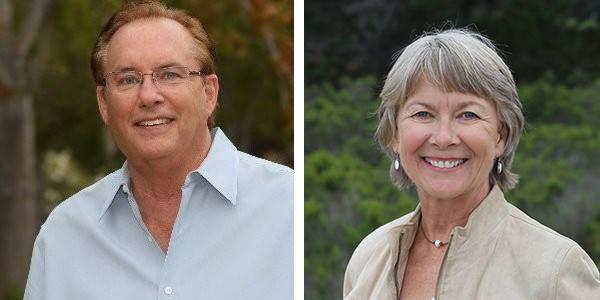 Tom Evans and Kathleen Werner were sworn in at the December 11th Goleta Water District Board of Directors meeting after being elected this November. They join current board members Lauren Hanson and Bill Rosen, as well as Farfalla Borah, who was appointed in November. Water reliability continues to be a very important issue for residents and businesses. The Chamber’s Board of Directors was looking for candidates who would actively champion new water supply strategies and engage with regional partners on a long-term water strategy and look forward to working with both Tom and Kathleen on this. The Goleta Water District provides water to a diverse population of about 87,000 in the Goleta Valley area, including residential, agricultural, commercial, industrial and institutional customers. The district’s water system includes some 270 miles of pipelines, a water treatment plant, storage reservoirs, pumping facilities, active wells, a recycled-water system, and connections with Lake Cachuma and the State Water Project.